Antivirus has become a big necessity for each and every computer in this unsecured world. Here, we chose top 10 Antivirus which can be used for PC, Mac or iOS devices. This is the best free antivirus from Microsoft and supports window 7, Vista and XP. It has a very low size and easily can be downloaded from the Microsoft website. The users do not need to read lengthy manual for installing it. Microsoft Antivirus protects your PC and laptop against all viruses, spyware, malware and all types of threats and provides real time protection. You do not need to worry about RAM because It is very light and runs in background efficiently without creating any interruption during work. Bitdefender is a renowned antivirus across globally and very easy to download and install on PC or Mac. It does not make your PC performance slow and protects every time your PC against viruses. The software comes with advanced technology of security and provides 100% protection to your online transaction and personal information. 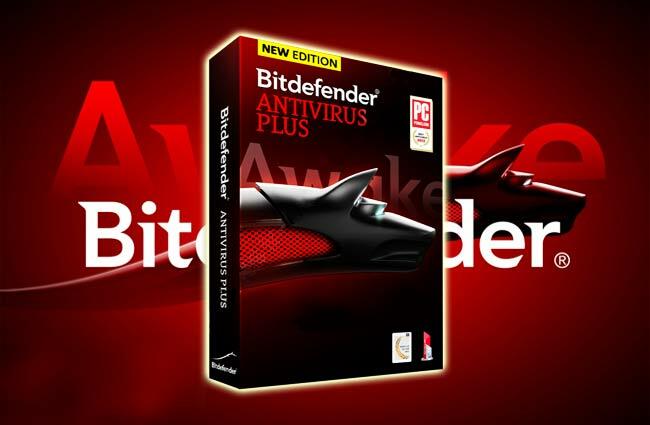 The Bitdefender antivirus supports Window 8, 7, Vista, XP or Mac and comes with simple user interface. 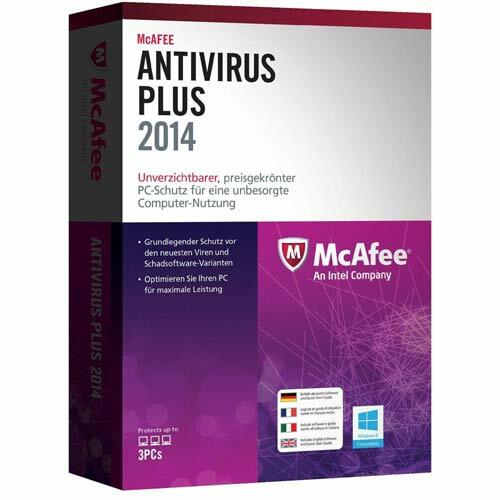 McAffe Antivirus is very popular amongst external device users. When you plug your external devices in PC such as hard disk, pen drive, and memory card, McAfee scans all the devices in the primary stage and then remove all threads to protect the PC. The Antivirus guards all time computer from Trojan, Worm, Spyware and other dangerous viruses and alerts about untrusted downloading and fatal virus notification. 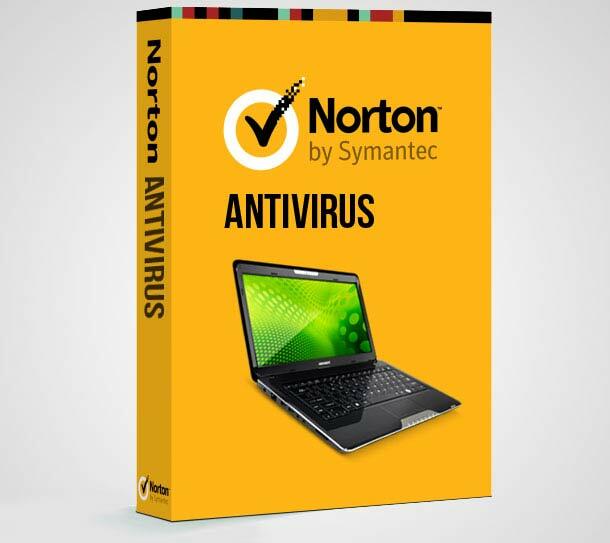 Norton Antivirus is also good and safest antivirus for PC and always dominated all top ranking security tools. There is a big downside of the antivirus tool that it makes little slower to the system so you require high configured PC for it. The security tool has the capability to prevent all the viruses, spyware, and other threats which affect the performance of your PC. AVG antivirus is also known as guardian of PC and growing popular now as well. 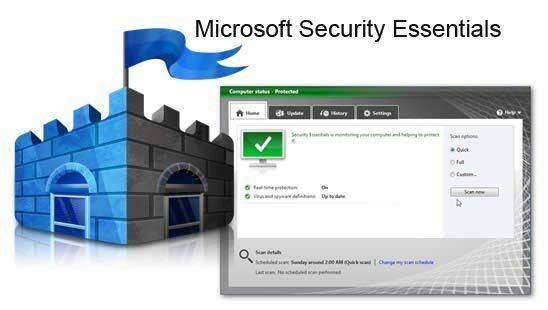 The security tool comes with all necessary security essentials that provide complete security to your system. It comes with some direct scanning options like email scanner, link scanner, external device scanner and many more options. The AVG antivirus works smoothly with windows 8, 7, Vista and XP. It doesn’t take a long process of installation and just need 5 minutes for complete activation. The premium version of the software allows more advanced security features. If you want to use simple and user-friendly antivirus, then Avast would be a great antivirus. The tool begins quickly to find infected files and folders in your PC. It consumes very low memory on your system so you won’t ever face any issue related to system performance. 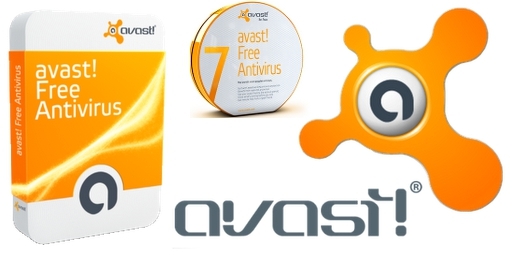 The newest version of Avast antivirus 2015 comes with supportability of Window 8, 7, Vista, XP or Mac. The antivirus protects your PC from all kind of viruses and threats that comes from emails, messages and different files on the internet. 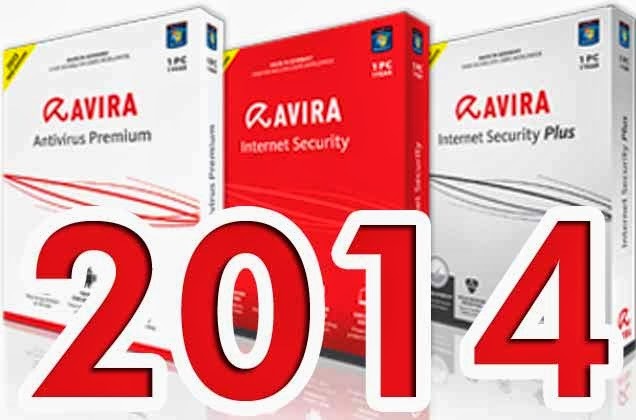 Avira does not need a formal introduction as it has made its significance in short time globally. The antivirus is capable to secure the system from all types of viruses, Trojans and spyware. 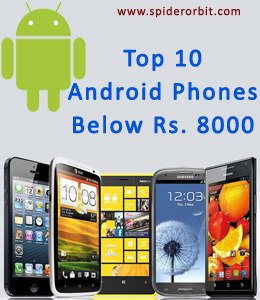 It supports all operating systems such as Window 8, 7, Vista, XP, Linux and Mac. It takes lowest memory of PC and never creates any interruption while working on PC. You can also use the Avira toolbar which is less with some unique and different tools as anti-phishing tool, social networking safety, and ad blocker. Panda AntiVirus Pro is based on TruePrevent technology which secures your PC during data exchange. Its real-time protection actives whether surfing the Internet or the PC is connected to external Hard Drive, USB or Memory card, and even you send or receive any mail. The system will quickly detect all kind of threats. 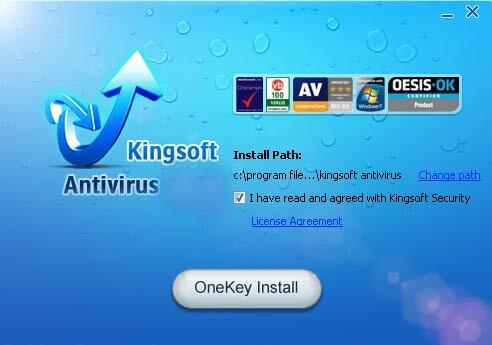 Kingsoft Antivirus is also cloud-based security tool which provides the best download protection. The antivirus gives 100% real protection from malware while downloading the data from the Internet. It supports window 8 ,7, Vista and XP. The antivirus is fast working application and protects your PC in offline mode too. 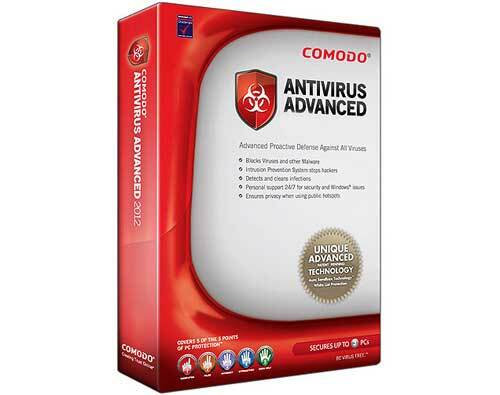 Comodo is another famous antivirus which secures your system from all type of threats. The antivirus software supports windows 8, 7, Vista and Mac OS. The security tool is equipped with an invincible Defense + technology which treat unknown files as threats. However, you have to decide which files have to delete. It updates automatically itself. McAfee and Avast are really good. If you want a free one, Avast is best and for a paid one McAfee does the job.